Primarily used in coated chain links, this PVC Coated Chain Link Fence is apt for gardens, highways, airports, residence, playgrounds, to mention a few. 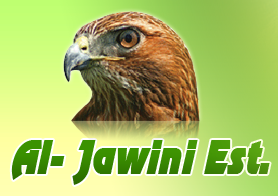 Available in a variety of color options, customized color solutions can also be given. Proper PVC coating is done on these Chain Link Fencing Systems to ensure their excellent functionality and long-life. 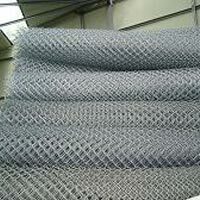 We have become a reliable name to get world-class PVC Coated Chain Link Fence.